Outrage is the fastest-spreading emotion on social media, according to multiple studies. People love to hate, and they’ll happily hate your brand if you give them the right reason. Whether you see a raging firestorm of hostile tweets as free marketing or a living nightmare, this post is for you. Turns out there are endless ways for a brand to stumble across the line into irritating, phony or outright offensive behaviour. 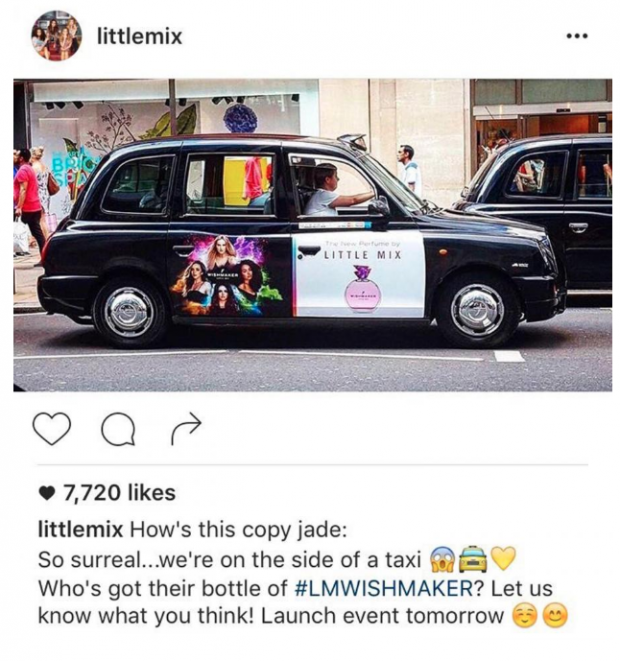 Yes, brands are on social media to sell. Your audience isn’t going to hold it against you, for the most part. Unless you just won’t stop selling. 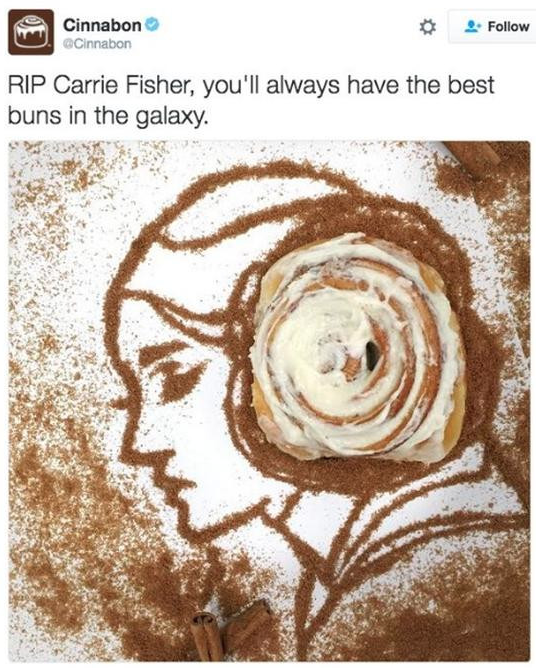 Not everything is about you, Cinnabon. When you’re building your social media calendar try to follow the 80/20 rule: eighty percent useful (i.e., informative, entertaining, awe-inspiring, etc.) versus twenty percent promotional. Or, another way of thinking about it: your audience is composed of human beings with thoughts and feelings. Speaking of human beings, consider talking like one, too. According to Pew Research, 66 percent of Americans have heard of social media bots, and 80 percent of those people think bots are bad. If you’re considering automating your social media—whether it’s a customer service chatbot or a pay-for-Instagram-followers service—take a moment to consider how badly it could go. Unless a booking assistant bot is actually faster and more convenient than the alternative methods, don’t risk annoying your potential customers. Even more problematic: using a bot to automate your social media interactions (eg., retweeting certain hashtags or following/retweeting certain users). 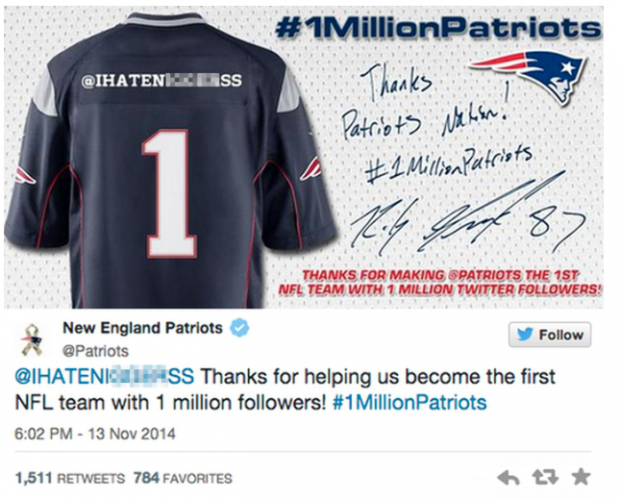 Remember when the Patriots’ Twitter account managed to automatically post this image? Maintain a human touch on social. Whether you’ve inconvenienced one person or offended millions, take the situation as seriously as they do. B) the language is inadequate given the offense. Social media is not a billboard campaign. When you’re crafting every post with the goal of actively encouraging engagement, at some point you’re going to receive less-than-positive feedback. Don’t ignore complaints. Not responding to negative feedback is its own crystal-clear response. Not only can your audience see you cold-shouldering other customers, you’re missing out on an opportunity to transform the situation into a positive experience. What’s the best way to get fewer complaints? Learn from the ones you do get. People aren’t shy about telling you what needs to change. To that end, a social listening strategy can help you gauge customer mood across social media platforms, and act on it. 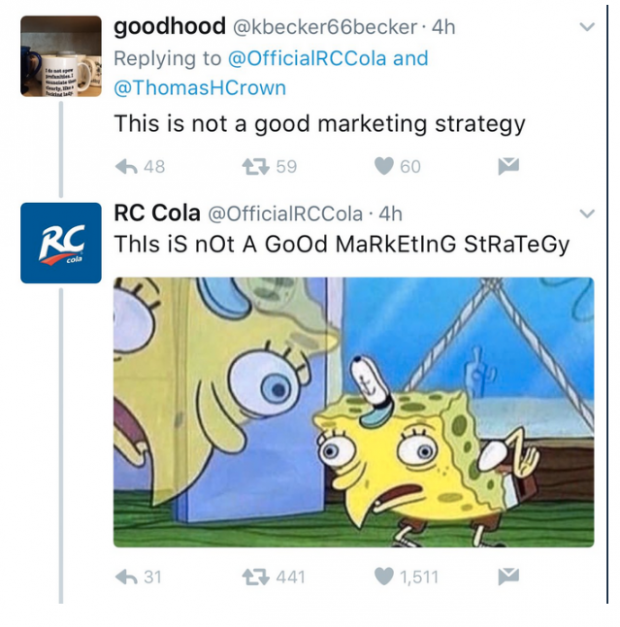 Yes, brands need to listen. On the other hand, they need to avoid being creepy and invasive. 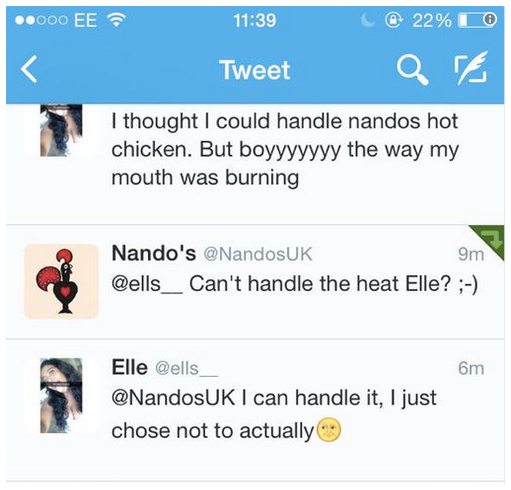 In other words: if you are a chicken restaurant don’t flirt with people. Sixty-four percent of customers only want a brand to chime in when they’re being directly addressed. It’s a double standard, but if people are out there talking you up it can be weird if you start chatting back. Nothing says “I don’t care about this platform or the people who use it” more clearly than a post that was clearly meant for another platform. This tweet is a perfect example of ineffective cross-posting. Twitter users are never going to click through to see an image on Instagram. (I mean, the load times!) And why would anyone say “link in bio” on Twitter, when you can easily post a link? At best this tweet looks lazy, at worst incompetent. Craft a new post for each platform. This isn’t a huge task, it just means small tweaks to caption length, image format, and vocabulary. It’s arguably easier than getting your apostrophes right. 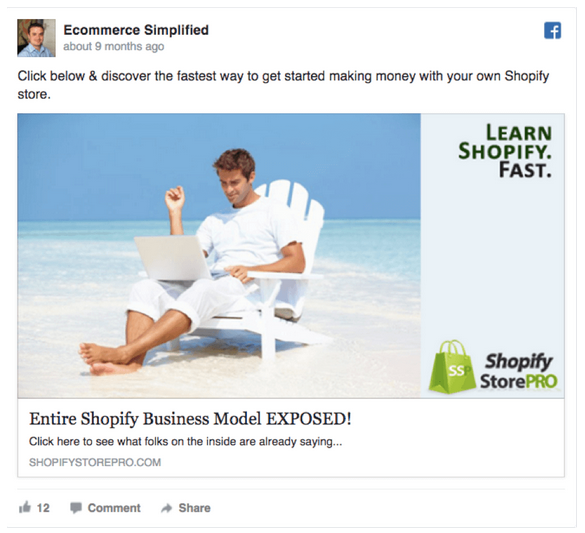 “The best way to convert a potential customer is by misleading them right off the bat,” said no one, ever. Yes we love clicks. But there’s a difference between compulsive, mindless traffic and a person who has been encouraged to take the first step in initiating a valuable relationship for both parties. This is just not how trust is built. 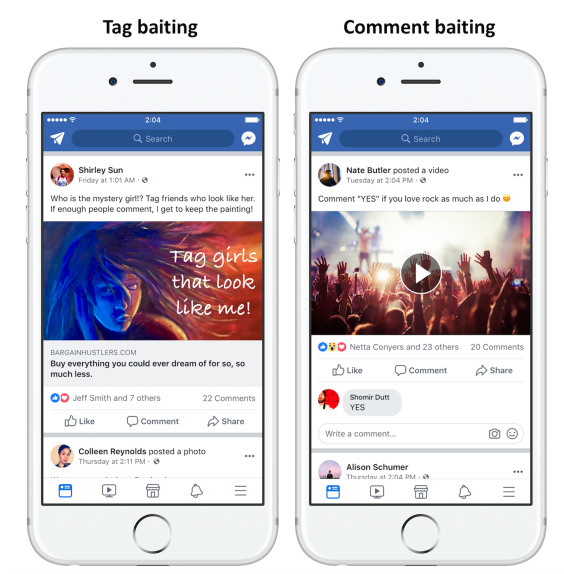 One fraction of a step above clickbait (and still on Facebook’s radar as a spammy practice that the algorithm will seek out and punish) is engagement bait. Begging for comments, shares, likes, reactions, or votes on any platform is honestly a little embarrassing. Your brand is above this kind of behavior. There are better ways to encourage engagement, like running an above-board Instagram contest. Ok, this one’s a little tougher. Corporations may be people in the eyes of the law, but having a personality is not a commitment to take on lightly if you’re a brand. 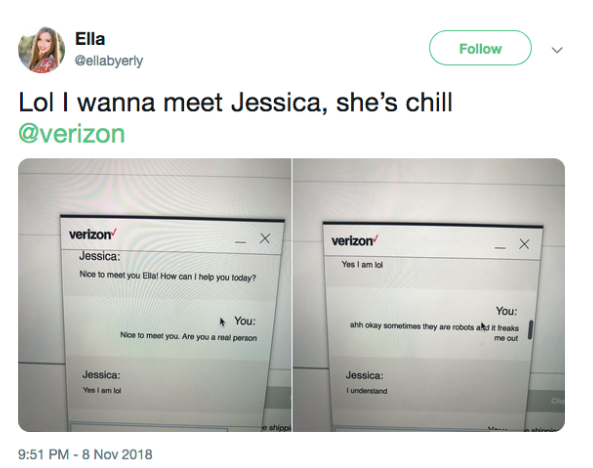 It’s the internet. Someone will always find a way to mock you. On the other hand, people will mock you if you’re boring, too. 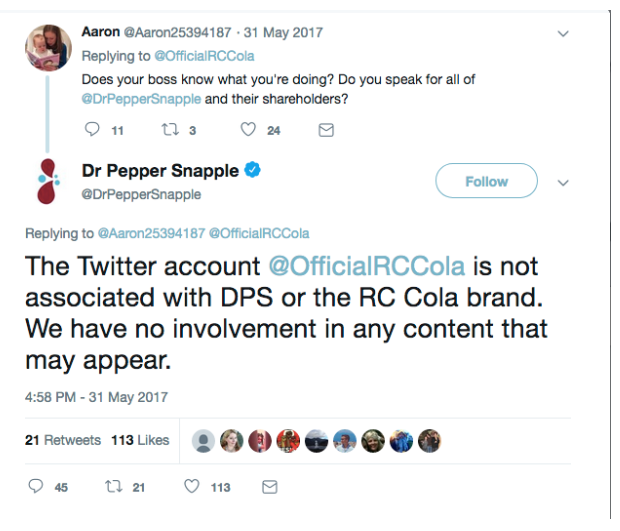 In 2017 they were so committed to being boring that they got a Twitter account called @OfficialRCCola shut down. The account had posted several viral tweets and attracted 10,000 followers in two months with its irreverent (and markedly anti-Trump) jokes. Here’s a question for brand experts: at what point does their lack of annoyingness become, in itself, annoying? Remember #ChevyGoesEmoji? Probably not. No one does, except for the poor auto journalists who received the company’s all-emoji press release in advance of the Chevy Cruze. Turns out that for brands, emojis are a privilege, not a right. Learn how to use emoji in your social media strategy effectively, or spare yourself the embarrassment and don’t use them at all. 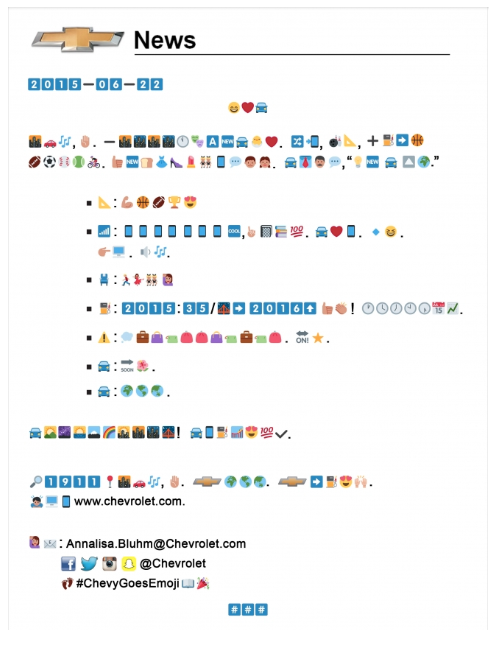 Not only was Chevy’s emoji use incomprehensible, the branded hashtag was a non-starter, too. Which brings us to our next point. It is actually quite difficult to use hashtags without being just a little, um, basic. Using them in an interesting, smart, effective way? Extremely difficult. 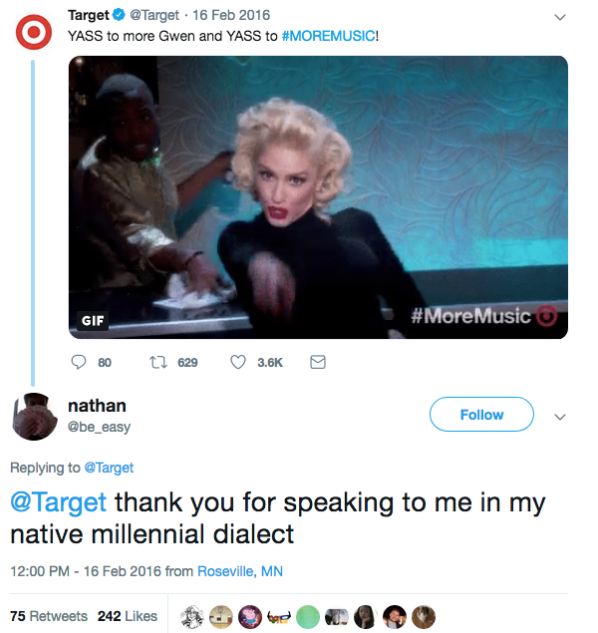 Over the past few years, most brands have learned, often by watching other brands crash and burn, to back off on the kind of hashtags that will open up a floodgate of mockery and shame. 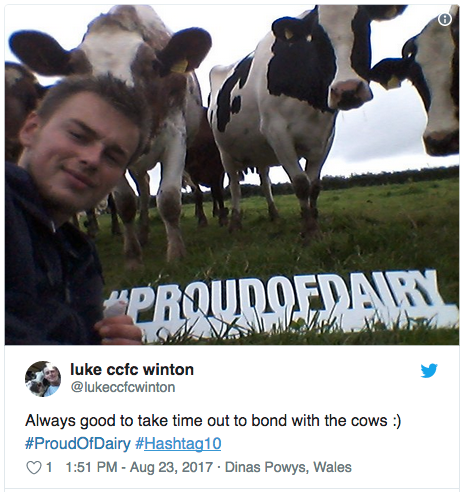 On most social media platforms—and Twitter especially, where humour and vitriol go hand in hand—hashtags require an expert hand. For instance, using hashtags on Instagram in 2018 is very different than using them on LinkedIn, where they were only introduced this year. Remember 2013, when the concept of influencer marketing was understood as: a secret cabal of genius psychopath millennials who, for the right price, could make your single chart or your sparkling beverage popular? These days audiences are more aware of (and resigned to) the fact that every shout-out is bought and paid for. That said, if you’re going to “partner” with a celebrity for an endorsement, help your audience maintain their fantasy of independent thought. Authenticity may be the most overused buzzword of the decade, but the concept still requires respect. Once you’ve lost it, it’s not easy to get back. The last point on our list is maybe the most difficult to get right. Audiences are holding brands to a higher moral standard than ever before, which means brands aren’t choosing whether to engage, but how. Risk-averse brands are naturally going to want to avoid the rampant polarization that clouds today’s political conversation. 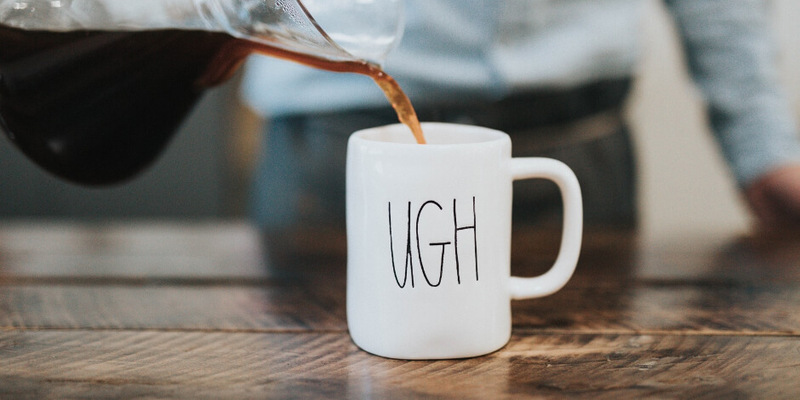 No shame there: check out these twelve ways to promote your “boring” brand. It’s arguably a better choice than option two: going the faux-woke route and risking a Kendall “Pepsi” Jenner situation: a 21,000 percent increase in mentions over two days, most of them negative. Meanwhile, there’s a third option: participating in conversations in a meaningful, unambiguous way. This is still going to earn criticism, but since 53 percent of people believe brands can do more to solve social ills than government can, it can also earn admiration. Like we said at the top, outrage is the most viral emotion on social media. 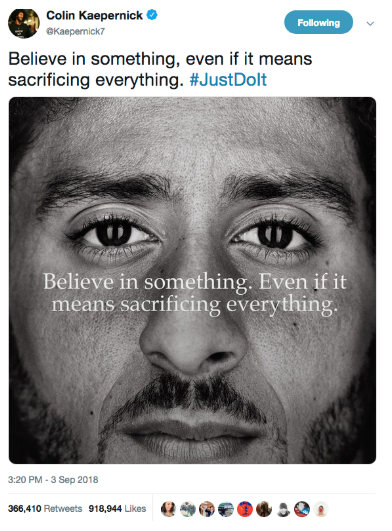 Nike’s genius here is repurposing the pre-existing outrage over Colin Kaepernick’s blacklisting by the NFL (which, in turn, was because of his outrage over police brutality and white supremacy). Of course, the key is to ride the outrage, not generate it. Use Hootsuite to avoid making your social media followers hate you. Compose, publish, and schedule posts in advance, engage your audience in real time, and keep tabs on your competition. Try it free today. Paige Cooper is a lapsed librarian turned digital music marketer & writer living in Montreal.